Happy New Year! 2010 is closing and leading us into the usual emotional roller coaster linked with end of the year joyful celebrations and beginning of the year blues. Reviewing the top popular New Year’s resolutions in the United States it’s reasonable our results may fall short of our goals. Fortunately two great new wellness lines, Aromatic Apothecary and Thorne Research, are exclusively at our stores just in time to help out with a few of those New Year’s resolutions. 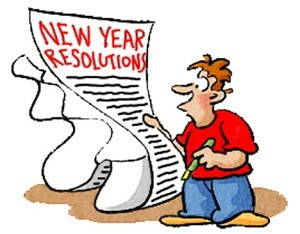 Getting fit, losing weight and managing stress are three resolutions that we can control. Yet, not to discourage anyone but a January 1st or 2nd starting point could often be the hardest. It’s the timing; most of us have been stuffing our faces and loading up on toxins for a solid month. If we’re fortunate enough to be employed we’re struggling to meet overwhelming last minute deadlines. New Yorkers last few days have consisted with hurdling mounds of snow, shoveling our way through city sidewalks, and finally slipping in the slush. Let’s not forget to mention the cold dark early morning and afternoon air which is the time most of us can manage to exercise. Wait, don’t crawl back into bed yet! We have a few smart ideas. Number one, consult a physician to make sure you’re ready–especially if you haven’t been active for awhile. Stretch and get your cardio workout in so your body is nice and warm. Supplements are very important aids to physical fitness. Minerals such as calcium and magnesium aid in muscle flexibility. Vitamins such as the B complexes aid in oxygen distribution throughout muscle tissue and nerve responsiveness. Proteins and amino acids aid in rebuilding torn muscles helping them heal quicker and become more developed. Nothing can replace a well balanced diet consisting of freshly picked fruits and vegetables but in a processed world we may need to supplement to help reach our goals. Thorne Research an absolute leader in providing the highest level of dietary supplements having an in-house quality control laboratory to ensure they only use the purest ingredients. Thorne Research also publishes the Alternative Medicine Review an amazing unbiased source of information on alternative medicine. Thompson Chemists is proud to have Thorne Research on our shelves with the absolute confidence that they stand behind their products. 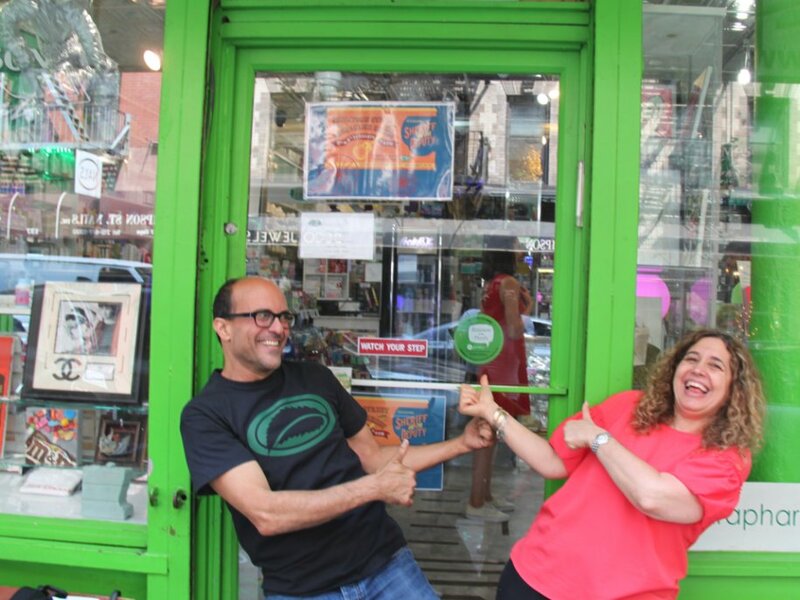 Thorne Research has an enormous selection of products so we had to cherry pick a few from the bunch. But don’t worry because as always if you don’t see what you like we can order it for you. For starters, you can add a power punch to your morning juice with MediClear. Each serving provides a selected vitamin complex to aid with energy and is made with 30 grams of a unique 50/50 rice and pea protein blend. Detox with Basic DETOX Nutrients a comprehensive multiple vitamin-mineral complex focused on detoxification. Lubricate your joints with AR-ENCAPS containing glucosamine, MSM, and now Meriva-SR. Perfusia-SR is a sustained release L-arginine, one of the most important cardiovascular products aiding in blood circulation to aid up muscle healing and increase energy. L-Glutamine a primary fuel for cells lining the small intestine and is essential for muscle recovery. Aromatic Apothecary from South Africa is an alternative medicine line which uses essential oils, the concentrated, aromatic, hydrophobic, volatile, extract of the plant that transmits a distinctive scent. Throughout the ages aromatherapy has been used medicinally to treat many ailments including body aches caused by sore achy muscles and joints. Rub in Relief is a natural muscular and rheumatic pain reliever contains peppermint, eucalyptus, cajeput, menthol and grape seed oil. It comes in three forms a spray, a lotion and a roll-on so you can simply massage into painful and stiff areas. Now you’ve got a few tools to start you off and make it a few of your resolutions easier to resolve. Happy and healthy New Year from all of us at Thompson Chemists and Alchemists. something? Thanks and looking forward to the rub on relief reviews. 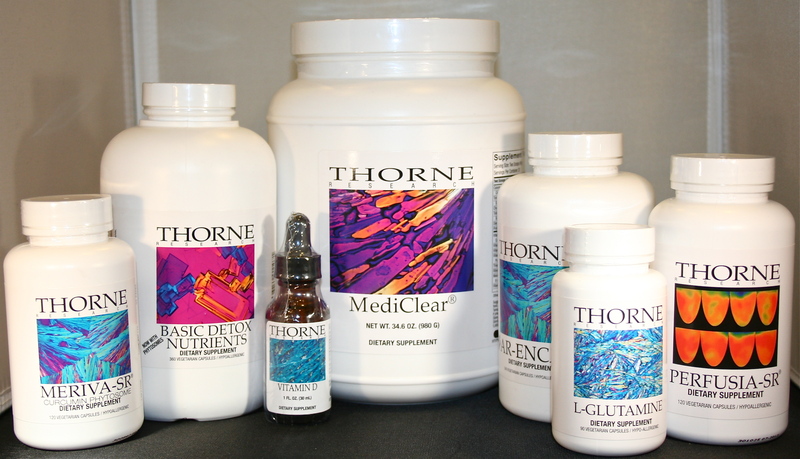 The Thorn Research products look promising, with vitamins, amino acids and other potent ingredients. I especially like the Rub On Relief solutions for muscle ache and rheumatic pain relief that contains peppermint, eucalyptus, cajeput, menthol and grape seed oil. Natural is good; side effects are not!